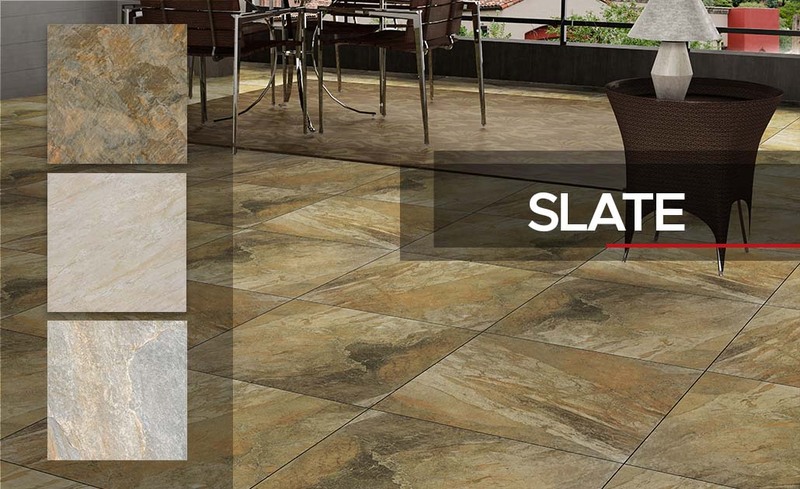 Since its first store in 1997, Floor Center has prioritized fulfilling the need for trendy tiles with superb quality. 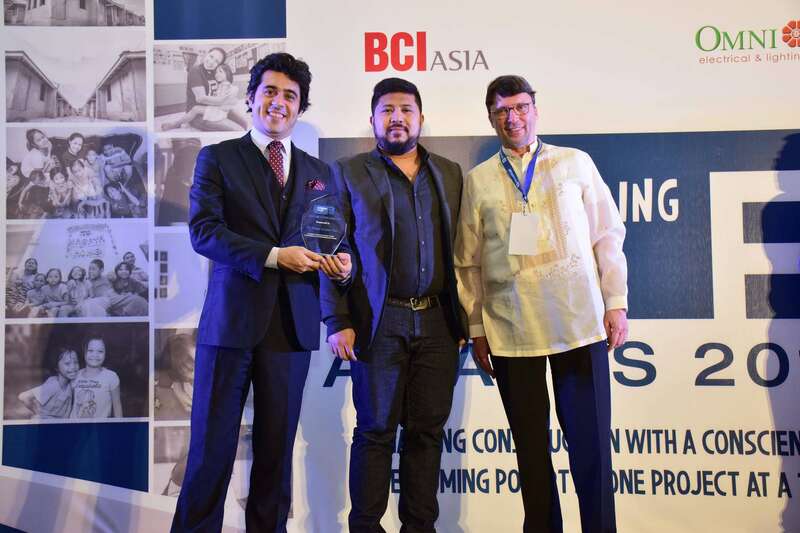 Today, with showrooms all over the Philippines, the company has worked its way into being an industry benchmark in delivering results and exceeding expectations. 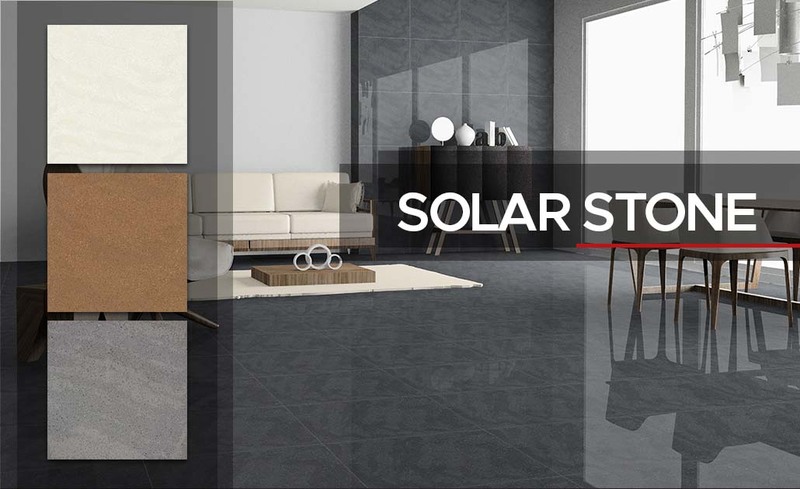 Its continuous market success, ultimately becoming the leading tile provider in the country, can be attributed to the company's constant drive to maintain a remarkable standard through the years. 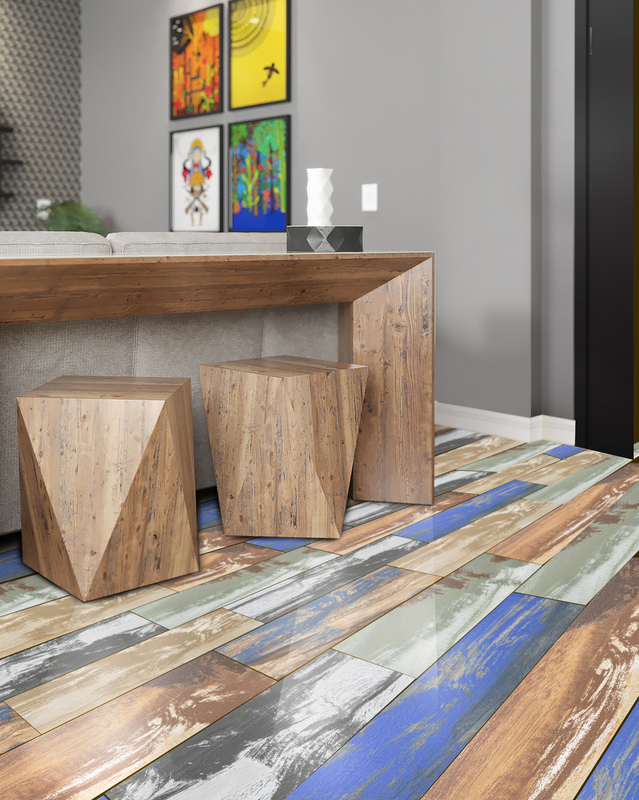 Floor Center offers an all-imported, diverse tile line that encompasses an astonishing array of colors, sizes, finishes and an infinite range of accessories. The company strives in creating products that respond to today's requirements for the home and the commercial market. 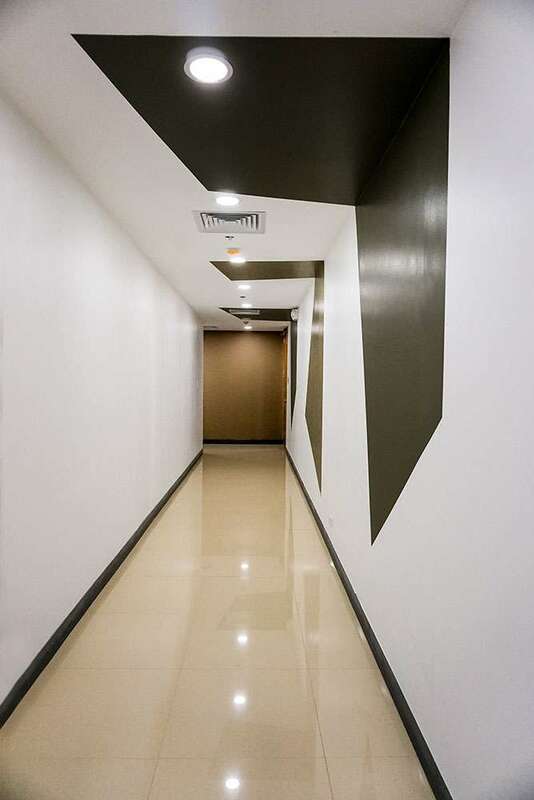 Customer satisfaction, along with the desire to create solutions for the advancing needs of interior design and architecture, remains our top priority. 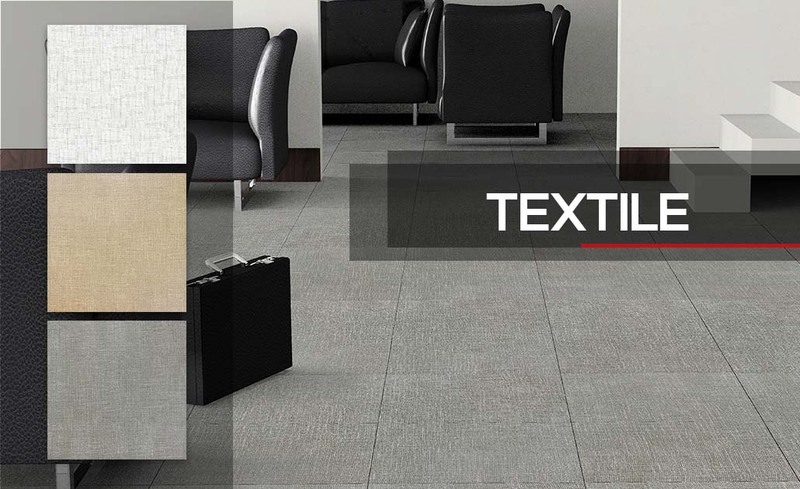 Floor Center's true passion for good design lies in providing tiles that can spark one's imagination and creativity; incorporating the latest technologies that maximize the aesthetic potential of all raw materials used. Moreover, Floor Center takes pride in our experienced sales and customer service personnel who stand ready to meet the challenge in providing technical and creative assistance to its clientele. Tag us in your social media posts! Use the hashtag #FloorCenterPH on your Instagram or Facebook post and share with us your Floor Center experience.